30 years after the Storm King’s defeat, High King Simon and High Queen Miriamele rule Osten Ard in relative peace. But in the north, the Norn Queen has awoken from her sleep. She has sent her people to gather the items she needs to destroy humans forever; the Whisperer brought back from death, the blood of a living dragon, and the Witchwood Crown. I am a massive Tad Williams fan. 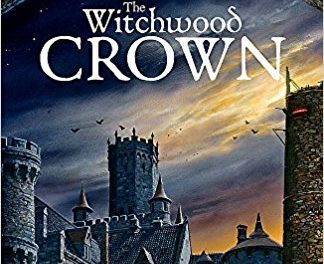 Memory, Sorrow and Thorn are some of my favourite books, and The Witchwood Crown takes me straight back to a world I love. 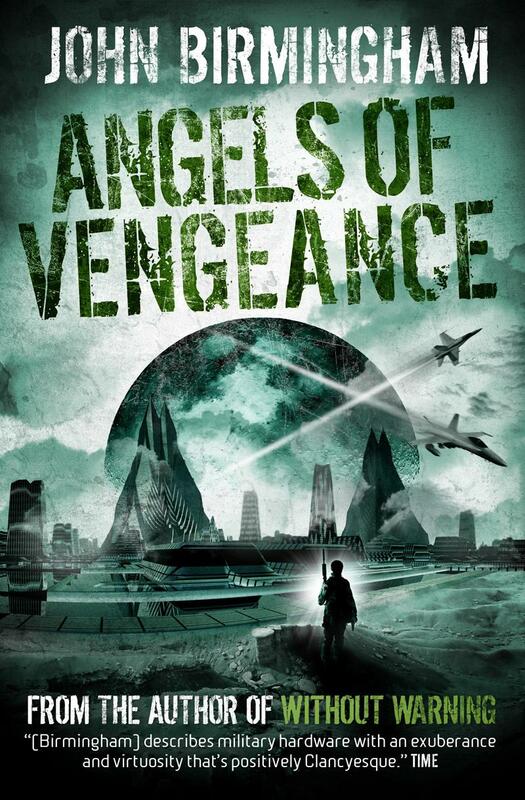 Within the first few pages, it was as if I’d never been away and I found the return bittersweet. I wanted Simon and Miri to spend the rest of their lives in perfect happiness. Instead, they have suffered setbacks and losses in the intervening years and they bear those scars as much as the traumas of the previous books. The Witchwood Crown is a masterpiece in empathy. Each point of view is clear and distinct, whether it is the aging king, Simon, or his young grandson, Morgan. We sympathise with the different generations, both those who lived through the Storm King and those who have only heard the stories. We understand why things are left unsaid and mourn the distance these things create because we can see the promise of reconciliation they represent. If you haven’t read Memory, Sorrow and Thorn, you don’t need to, although I can’t recommend it enough. Morgan wasn’t born until after the original trilogy and those who were explain events to him with all the haunting realism of a survivor still suffering with PTSD. Pace builds ominously, like a storm on the horizon. As the reader, you squirm with anxiety when characters choose not to act or keep information to themselves. I had to leave a chapter unfinished and the unease of worrying about Sir Aelin stayed with me all day, niggling at the back of my mind that I couldn’t shake until I was able to finish the chapter. Lesson of the story, The Witchwood Crown is impossible to put down and you will resent all interruptions to your reading. 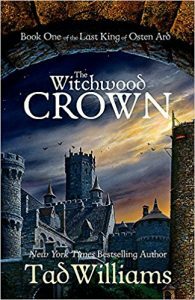 The Witchwood Crown is an epic fantasy from a master story teller. It is subtle and surprising and finishes with threat both realised and simmering that waiting until September and the release of the Empire of Grass is torture.